Try Eazycheque.com – You will like it.! 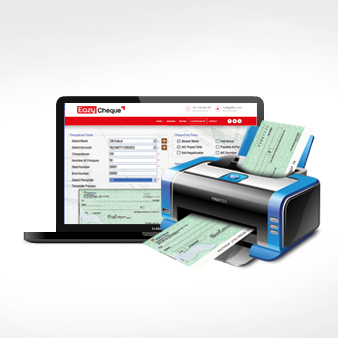 Easy Cheque is solution especially extremely for Cheque Management. 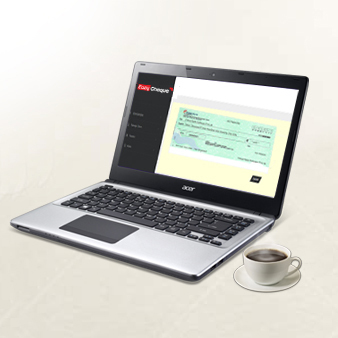 Eazycheque.com is designed as easy and efficient online cheque printing software for different types of cheques from different banks across the globe. Various reports are available based on the status of cheques – Overdue, Upcoming, Post Dated, Cleared and Cancelled cheques – which will definitely help a brtter Cash Flow Management.